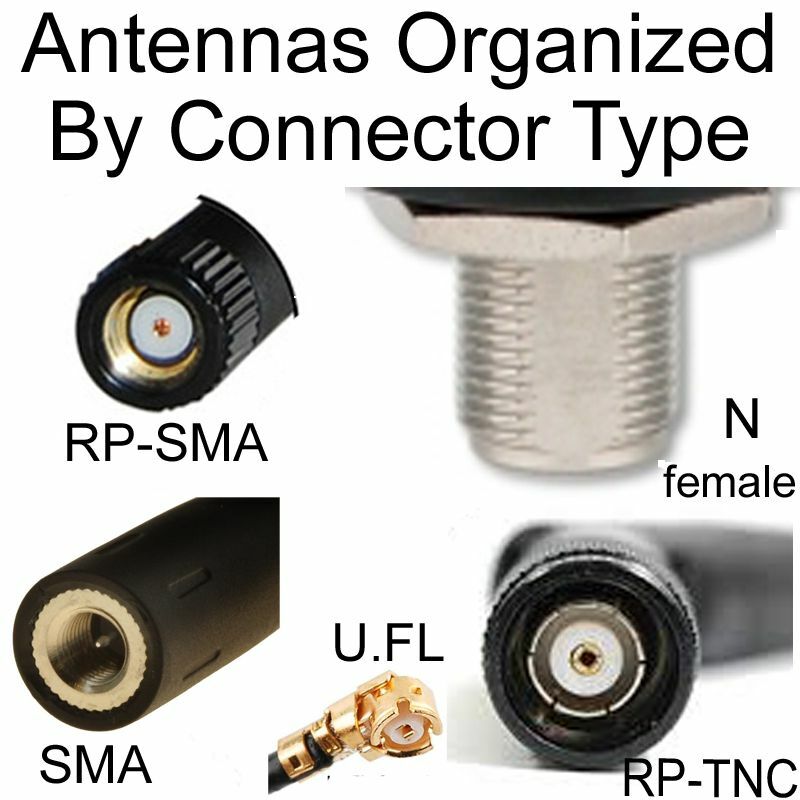 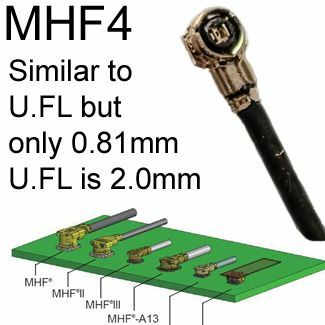 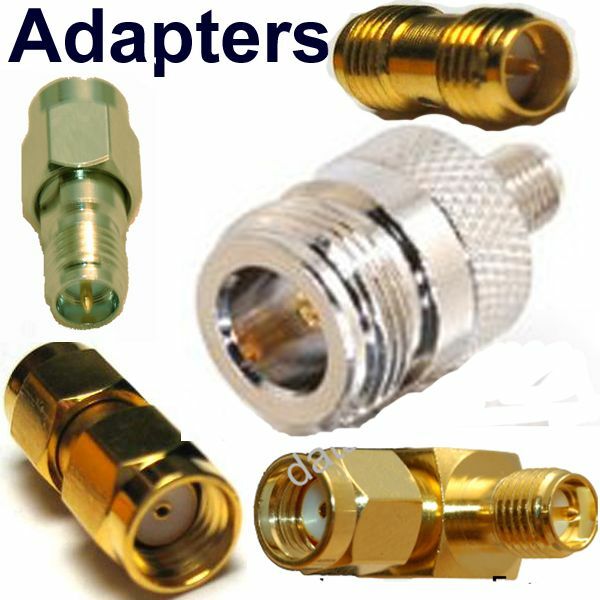 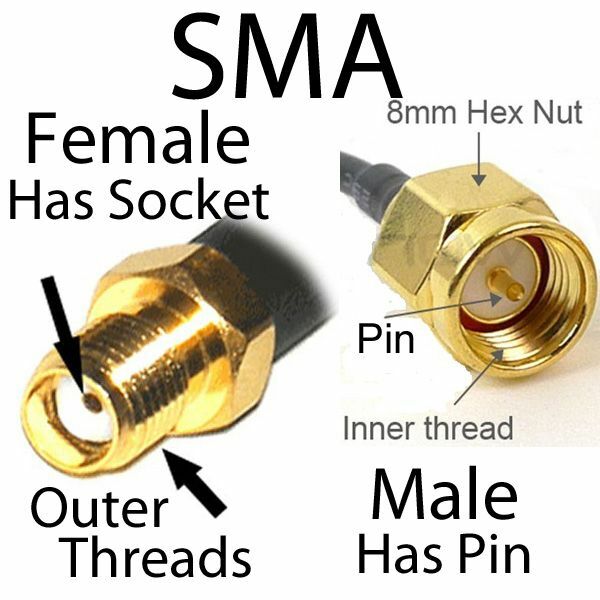 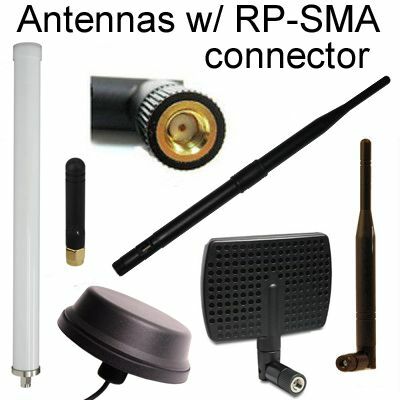 MMCX connectors are used on small devices for external GPS antennas like GPS receivers, PCS devices, and other consumer products. 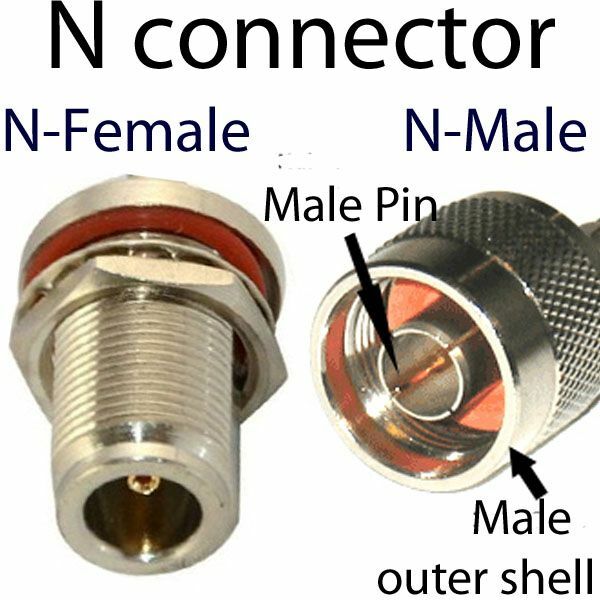 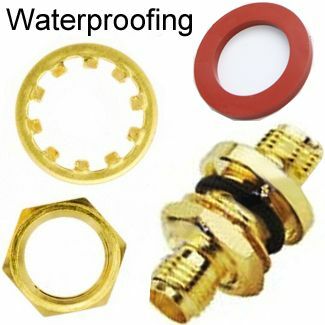 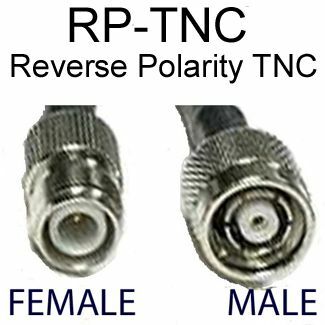 The connectors are also used by some brands dealing with in-ear monitors to connect the cable to the individual earpieces for convenient swapping or replacing. 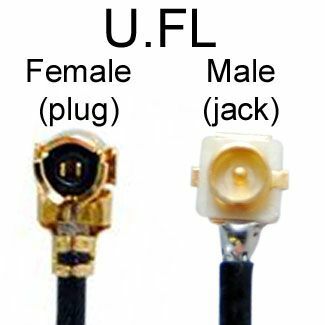 Some video transmitters for FPV (First-Person View) radio control piloting also use these connectors. 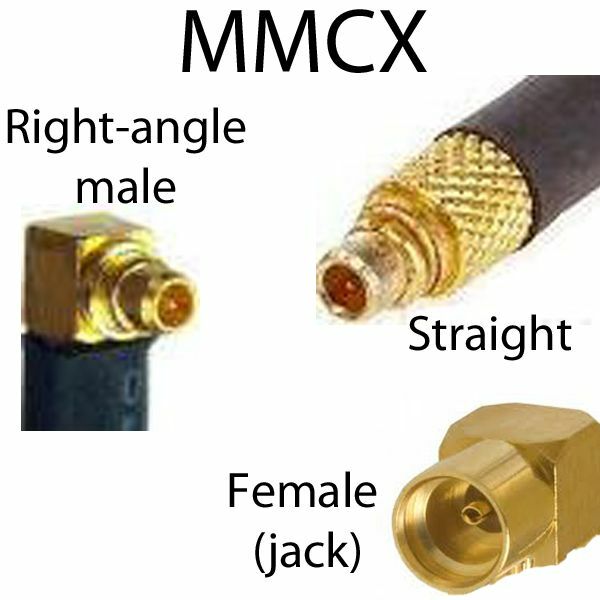 Wi-Fi PCMCIA cards also use MMCX as antenna connectors.